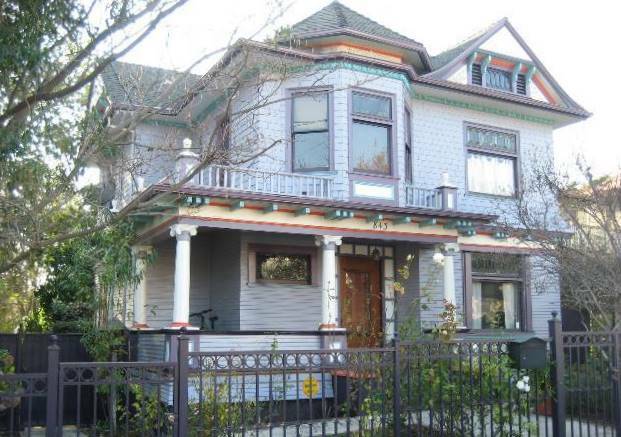 Angeleno Heights is home to historic Victorian architecture, including those that fall within the Mills Act. The property tax abatement program, or Mills Act, allows owners of historically preserved and restored homes tax savings between 40 to 60 percent each year. The 1901-built 4 bedroom, 4 bath “painted lady” at 843 East Kensington Road is a Mills Act participant.